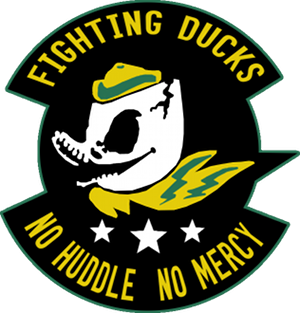 Ducks Attack Message Board Forum - View topic - Francis Okoro is a Duck!!!! 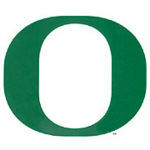 Francis Okoro is a Duck!!!! 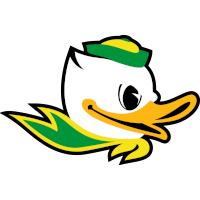 Re: Francis Okoro is a Duck!!!! Seeing Wooten going nearly as high as Bol in some 2019 mock drafts... we will need the depth beyond this year for sure! Of the 4 I looked at none had Wooten higher then 28. One had Bol at 4, but the rest had him around 14, with king just above him. He just reclassified to 2018. Yeeeeeeeeeeee! I don't think people realize how nice it'll be to have one more extra big body on the roster.